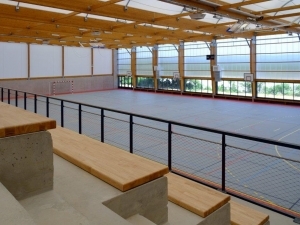 SMC2 design concept provides an economic and ecological way to maintain a 'temperate' indoor playing environment regulated to 12°C - ideal for sport. 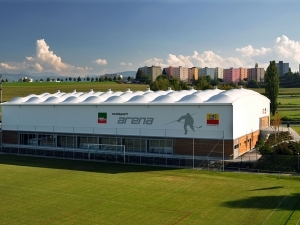 The thermal comfort of people playing in SMC2 sports hall is assured by combining single or double fabric membrane skins with strategically placed radiant gas heaters and a unique and exclusive system of air handling and humidity treatment plant. 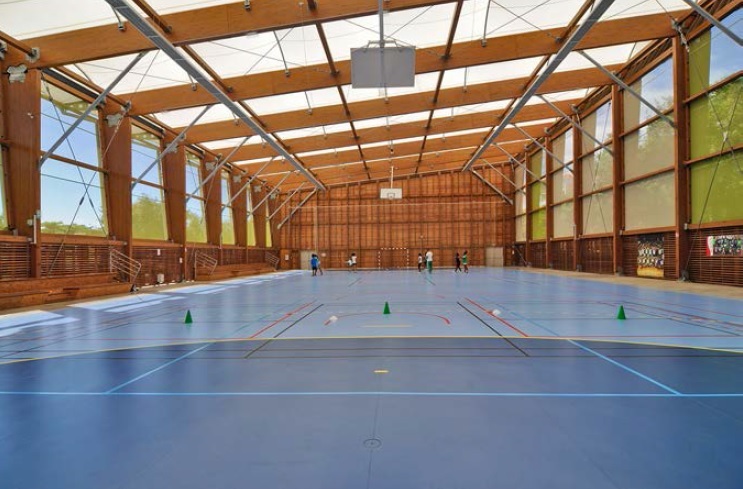 The town of Joué-les-Tours (France), was looking to build a sports hall for the school and for the local sports club. 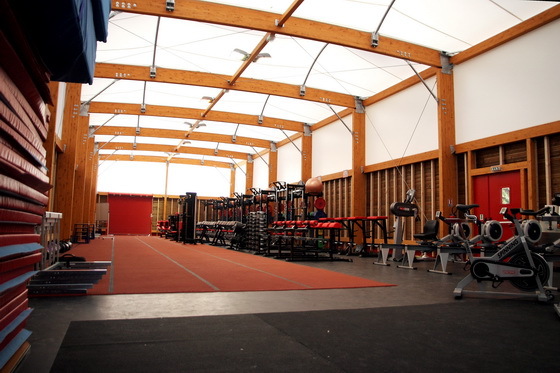 They wanted the new facility to be cost-effective to build and maintain. 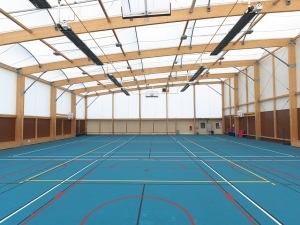 When the client found out about SMC2 and asked to our specialists to get some information about our buildings, they discovered that sports halls with textile roofs are a realistic alternative to traditional sports halls. 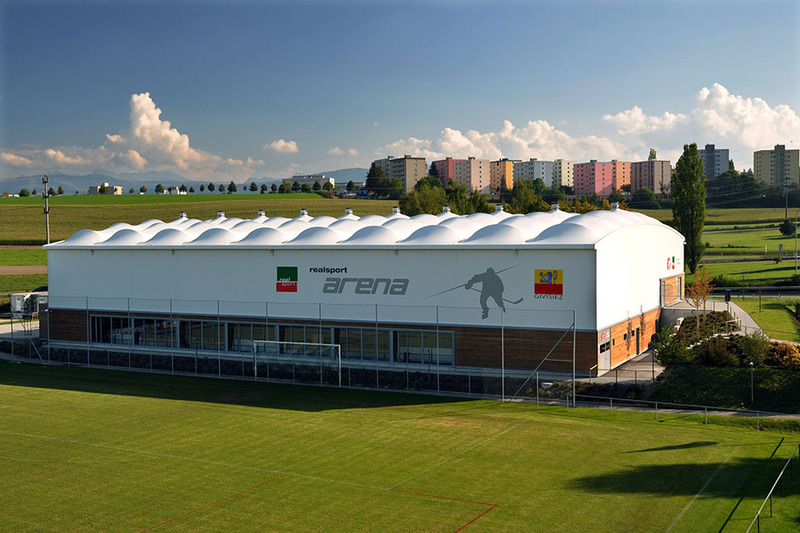 Our work started with an analysis of the facility’s use and location, followed by the cost estimation of the operation and an evaluation of the needs for additional equipment such as spectator stands, extended facilities and the best adapted construction materials. 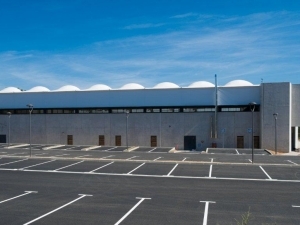 The materials used in SMC2’s buildings have a small carbon footprint. 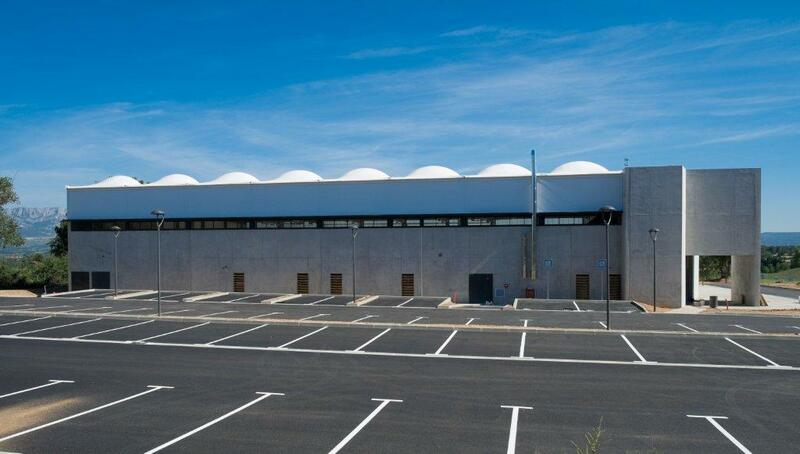 Once the turn key operation completed the users were very satisfied with the result. 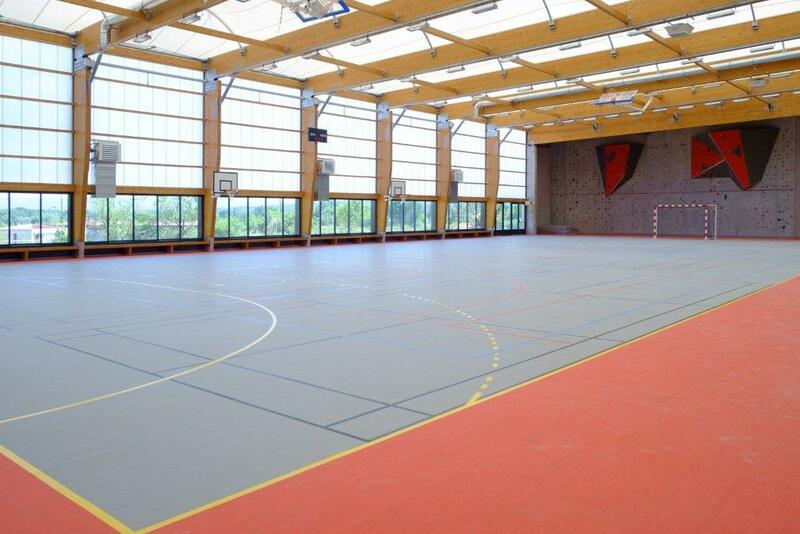 “The aesthetic’s of the facility made a big impression,” says Gérard Terriot, deputy head of the Sports Service of Joué-les-Tours. 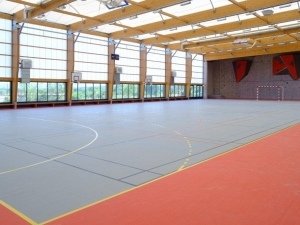 Textile roofs for sports halls are a wise economical choice and are eco-friendly: our textile membranes are light, translucent and recyclable. 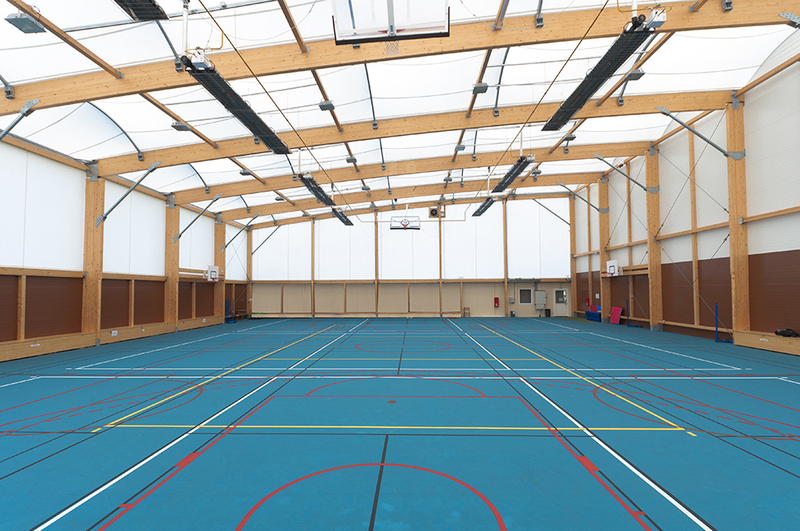 Because of the translucency property of our roofs, light is uniformly distributed and artificial lighting is not needed during daytime. 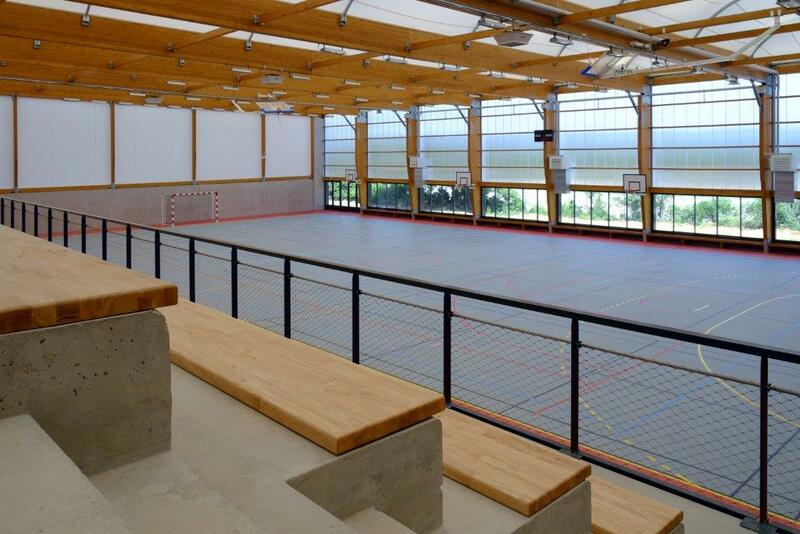 Also, because of the membrane’s reflectivity of the sunlight, the thermal comfort in our sports halls is maintained. 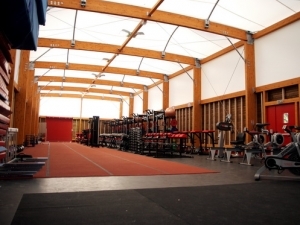 The undulated shape of the textile roofs improves the interior acoustics. 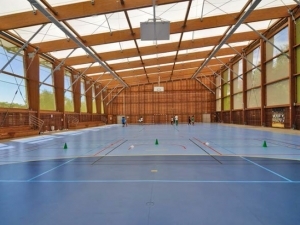 In short, Joué-les-Tours’s new sports hall is dedicated entirely to the pleasure of sport practice and thanks to SMC2’s design it is a cost-effective and cheap to operate facility.